This brand new Express Homes by D.R. Horton Meredith plan is located on a corner lot in Goose Creek Reserve. The functional design is perfect for entertaining guests. Enter the home through the covered patio and into the two-story foyer. The gourmet kitchen includes granite countertops, Stainless Steel refrigerator and opens to the family room. A sunny breakfast nook is located adjacent to the kitchen. A formal dining room conveniently connects to the kitchen. The master suite is located downstairs and includes access to a private bathroom with double sinks and a large walk-in closet. 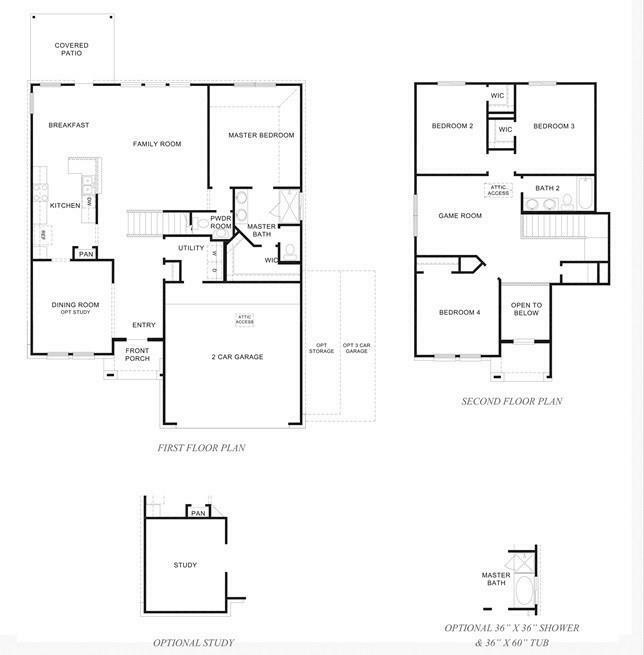 Upstairs, you will find a game room and three spacious bedrooms, each with large closets. 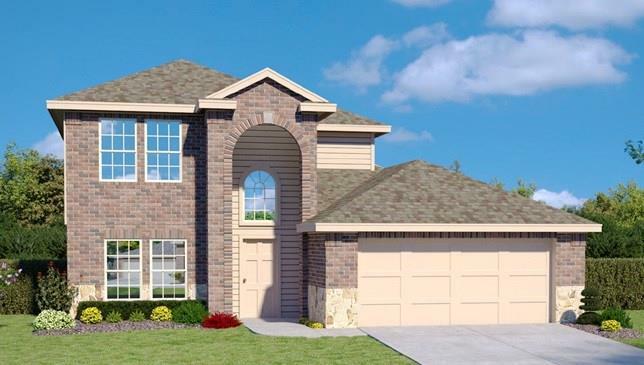 This beautiful home is located in the beautiful community of Goose Creek Reserve. 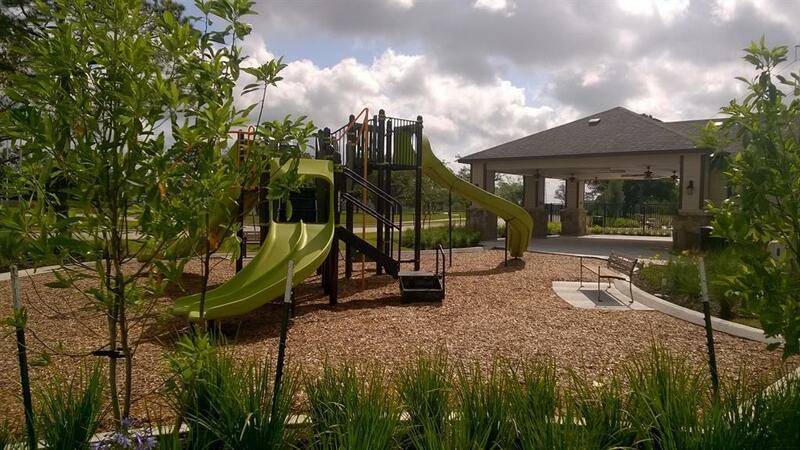 Community amenities include a covered pavilion and pool with childrens play area, playground, lakes and walking trails, 19 acres of preserved land for recreational use and future putting green.